For the golfer with only a couple of hours to spare, Elgin’s Wing Park golf course is a classic yet, sporty nine-hole golf course. 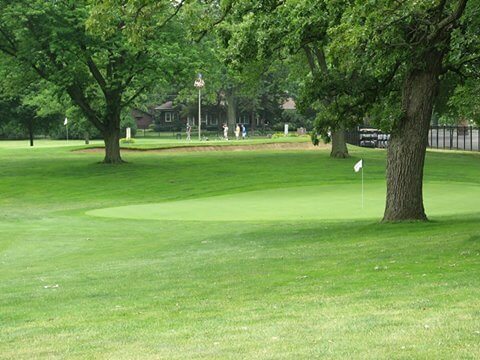 Established in 1908, it is the oldest nine-hole municipal golf course. This superior golf course offers something for everyone. Holes are regulation in length and the green size is small, typical of a Victorian period course.